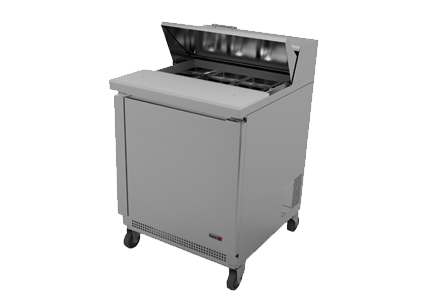 Fagor FST-27-8 1 Door Sandwich / Salad Prep Table – A1 Restaurant Equipment Inc. Designed with durability and strength that you will not find in any other products in its class. All stainless steel interior and exterior construction for a cleaner & safer food environment. Coved corner floor to meet NSF requirements. Heavy duty stainless steel door with full length recessed door handles; interior step design for added insulation and protection of door gasket. 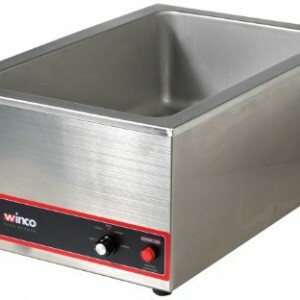 Forced air design underneath the pans to keep products fresher and maintain products at 33° – 41°F temperature in food pans and cabinet interior. Split design with an aluminum divider wall between the food pans and the interior cabinet. Complies with NSF7 standards for food product safety. 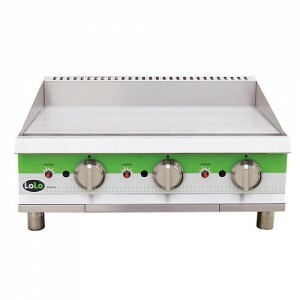 Insulated hood and lid keeps pan temperature colder and minimize condensation. Removable for easy cleaning. Front breathing refrigeration system for built-in applications. 10″ full length removable and reversible cutting board. 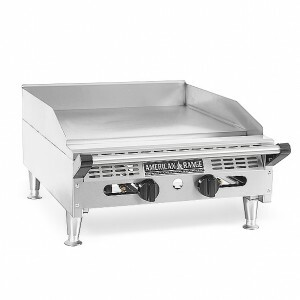 Standard with full sets of 1/6 size pans, clear polycarbonate, 4″ deep / will accommodate 6″ deep pans.